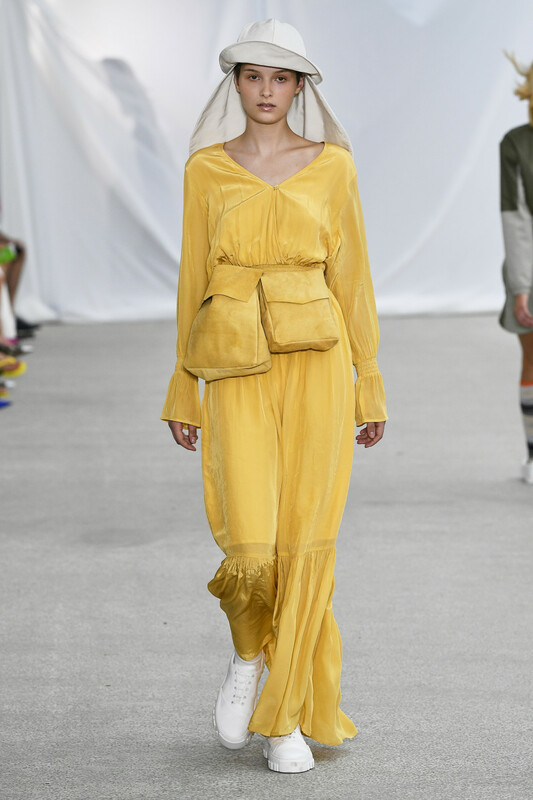 Holzweiler showed their 10th collection yesterday during Copenhagen Fashion Week, which was a celebration of the Norwegian summer. 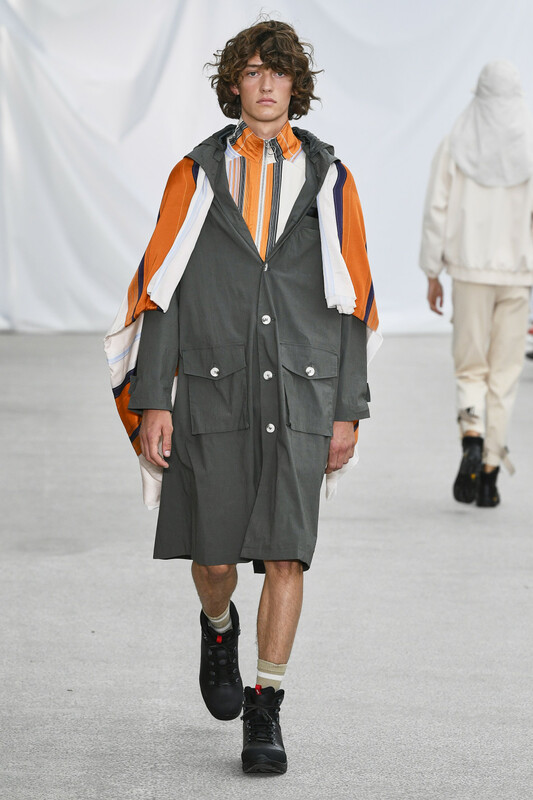 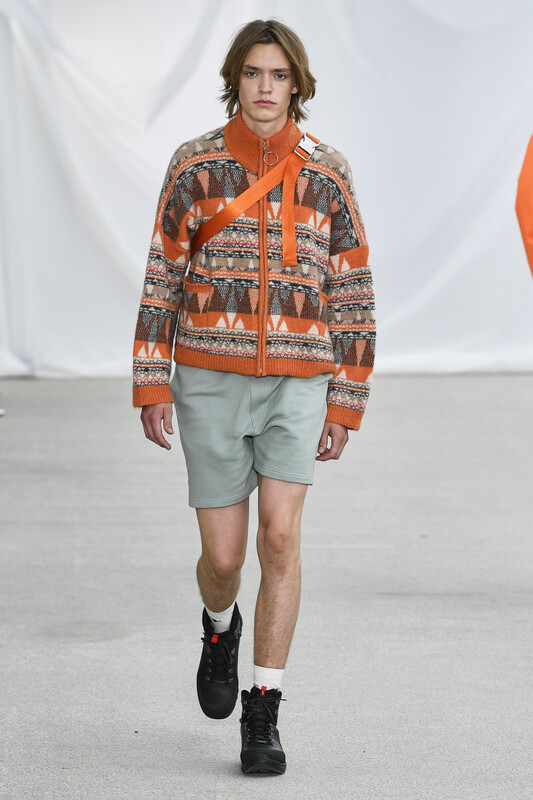 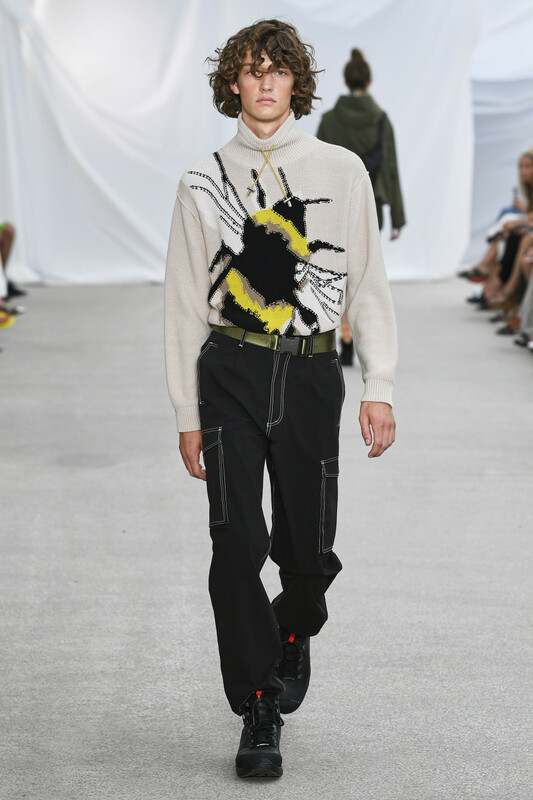 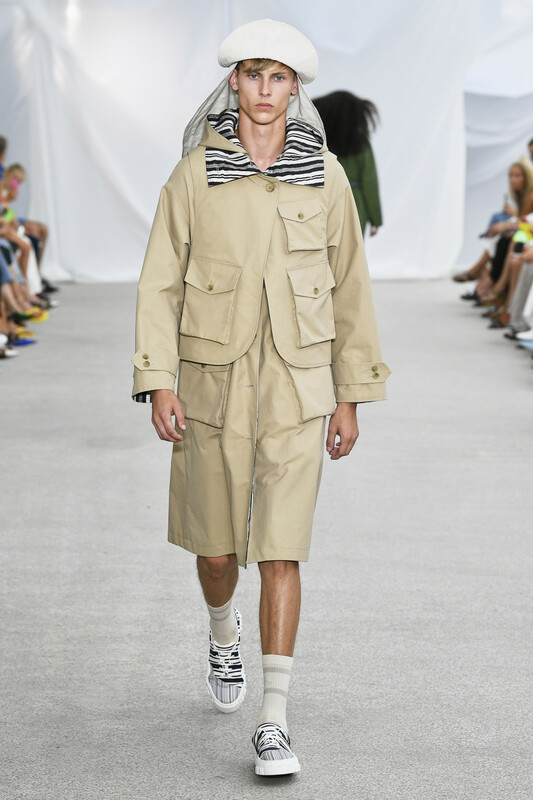 The runway took place in a giant dimly lit tent art directed by Magnus Naddermeier, and Holzweiler made sure the audience would experience one of Norway’s most popular summer traditions; spending time in nature by camping. 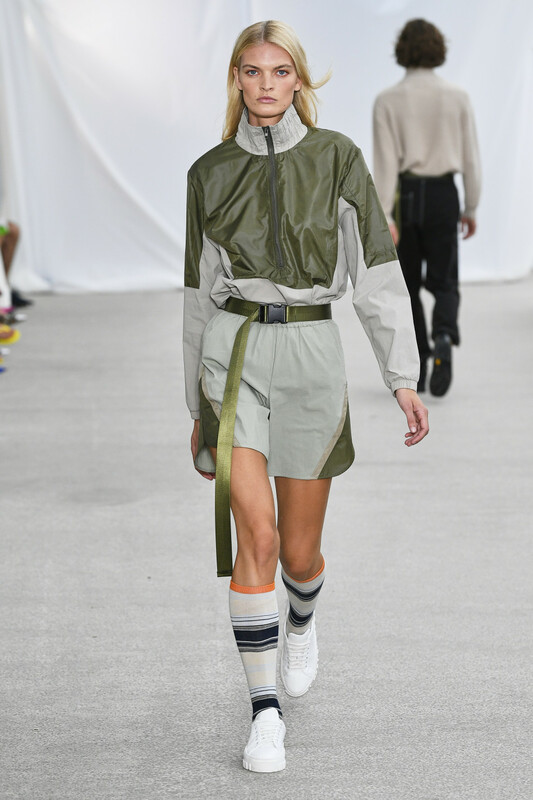 With silhouettes known as gear for both hiking, camping and sea-life, Holzweiler used a colour palette inspired by these events. 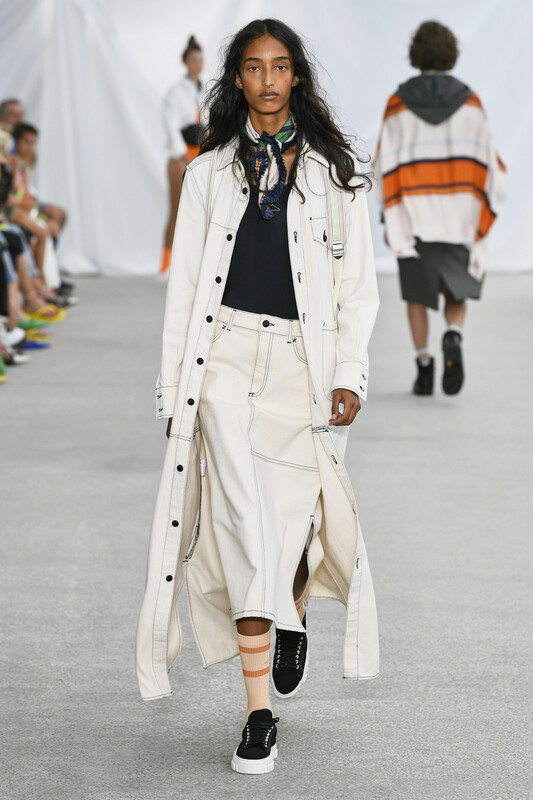 We feel nostalgic and love the references to the romanticism era trough the pieces. 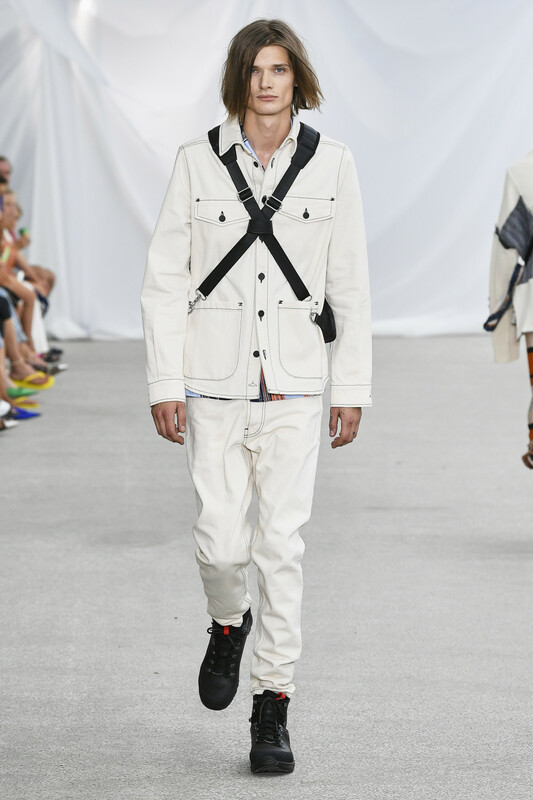 View our top 5 looks for both men and woman from yesterday’s highlight!